Too many businesses have this idea in their head that social media is useless and will not work for a business that might be less “glamorous” than retail, food or any entertainment business. So why wouldn't you want to get started, not matter what your business is! There’s always something that is exciting about a business. Whether it is a background story to how your business started, or how you help your community, every business has something that makes them unique or is passionate about what they do that they can share with the world. So we want to give you 6 Tips that will make marketing your “boring” business on social media a lot easier. Instead of promoting your business and trying to sell on social media, become your industry’s go-to for advice and knowledge. Teach your audience about your industry and your products. Telling a story can make your business more relatable and exciting. PayPal, a financial provider, was faceless for a really long time. 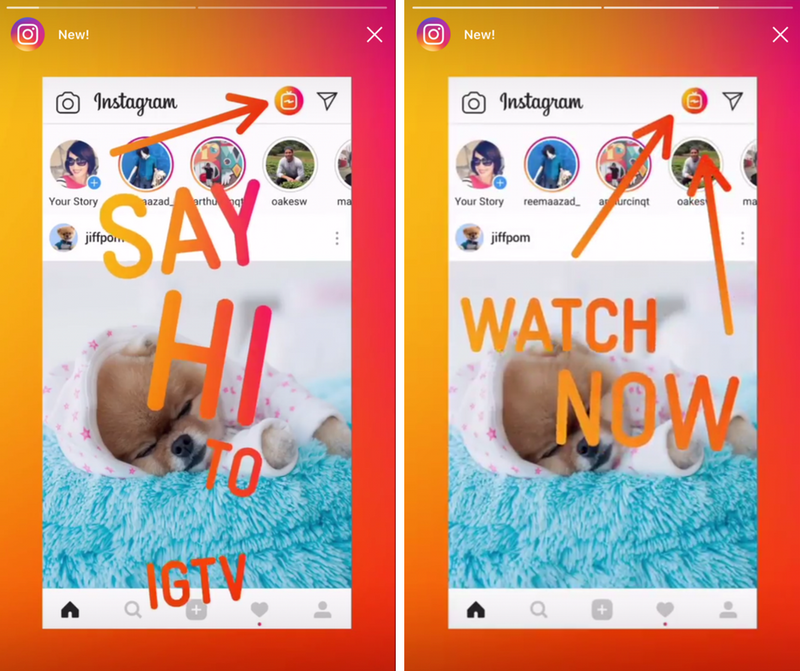 As soon as they started using real people in their posts, they saw a 327% increase of engagement by posting thought-provoking stories of people sharing how they use the service in their personal life. Storytelling is a great way to get your potential customers interested not just on your product, but your overall brand. Social Media is a great spot to show who you are as a business and maybe change perceptions that people might have about your brand! You need to show your customers that you ARE real people behind your social media, and engage with them the same way as you would if they walked into your store. Engaging with your audience on social media not only demonstrates that there are real people behind the brand, but it can also help build your brand loyalty. Don’t just have an online presence, have an online personality. A really good example of this Charmin, a toilet paper company, that started it’s own hashtag on Twitter, #tweetfromtheseat! This unglamorous business completely changed their perception by making fun, creative posts to engage with their customers! There’s a chance that other toilet paper companies aren’t doing this. Your product is a huge part of your company, but not the whole entire company. Even if your business is difficult to sell, focus on a fantastic work environment, your community, and your employees! This could be life at the office, new employees starting, or events in your local community that you were a part of. Or even create a hashtag that people can use and engage with interacting with your business or product #SuitsSocialTips! Posting content that is relevant to your business or industry is also an opportunity to make yourself an industry expert. You need to give value to your audience. People will not follow a plumbing company if they are just posting photos promoting their company. But if they made blogs and videos about how to fix your pipes from home, then people will find VALUE in that. 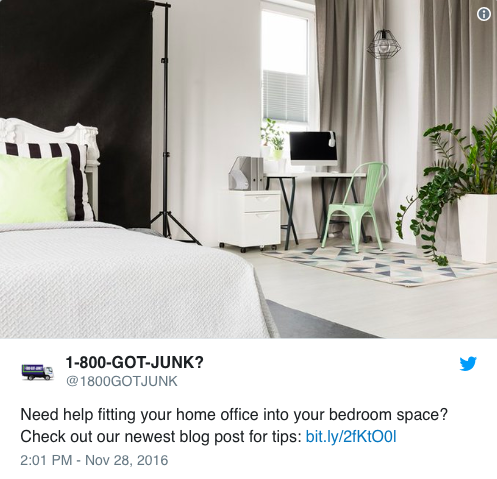 For example, when 1-800-GOT-JUNK, a junk removal franchise, posted their blog on Twitter about fitting a home office into a bedroom space! If you post blogs (like this one!) 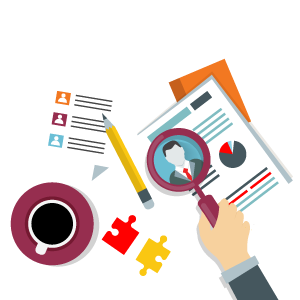 with tips, articles, trends and news about your industry, people will follow you for all of the help and information they want to know about your business. Establish your brand perception to how you want your audience to see you. Take your “boring” business, and create is into a fun, interesting, educational or exciting brand to show off on your social media!